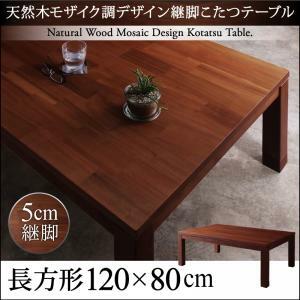 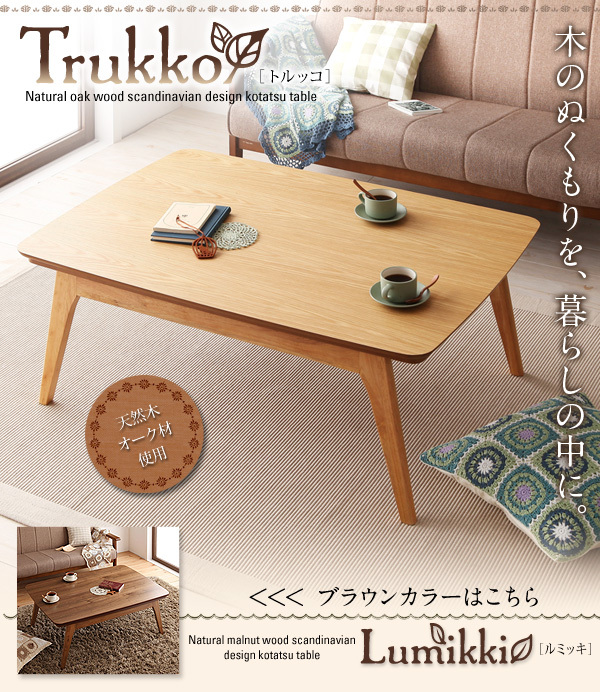 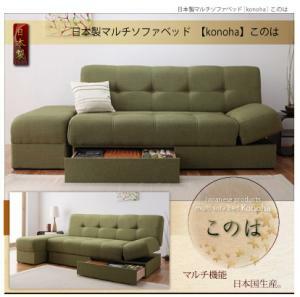 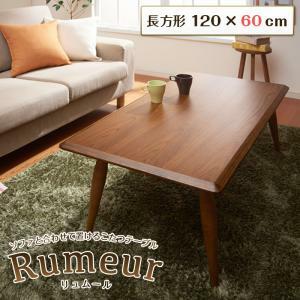 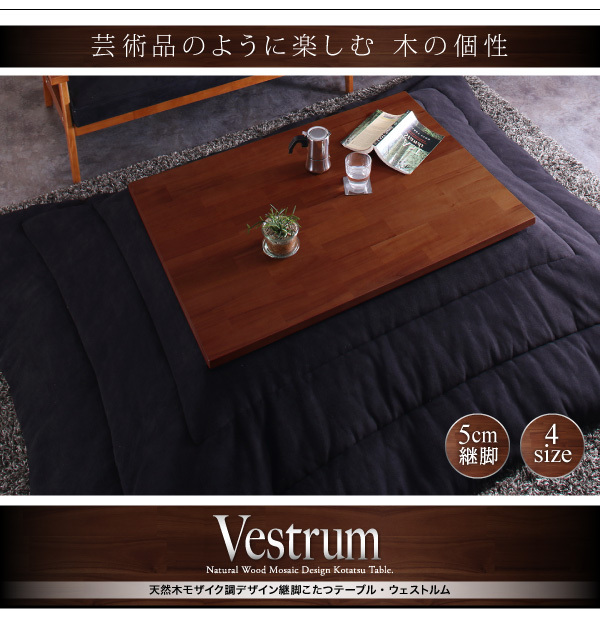 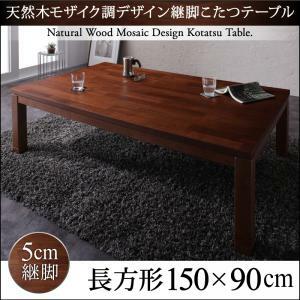 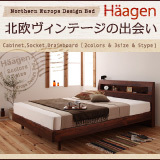 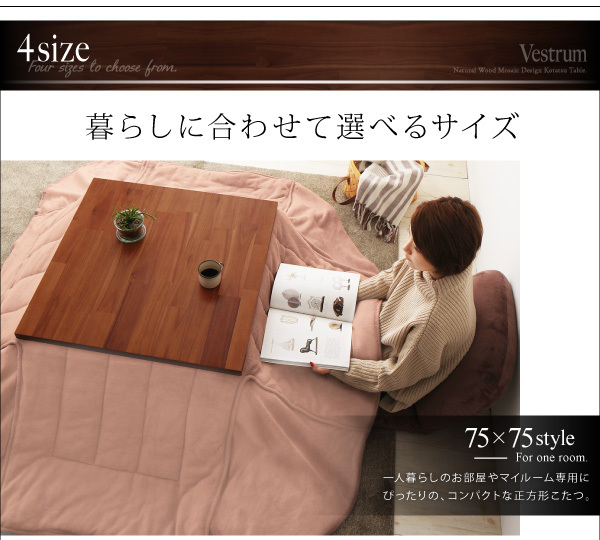 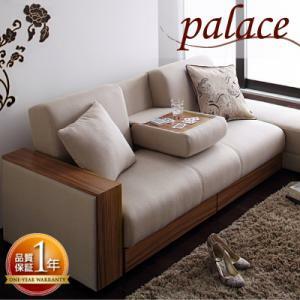 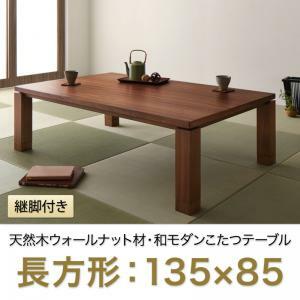 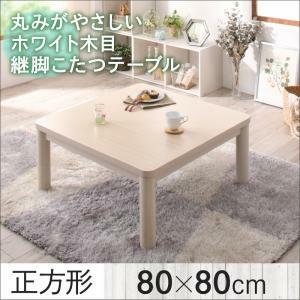 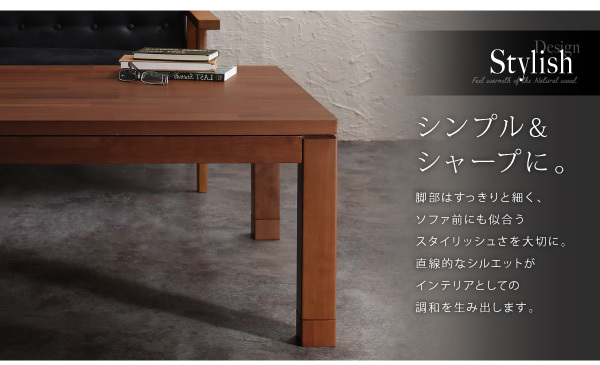 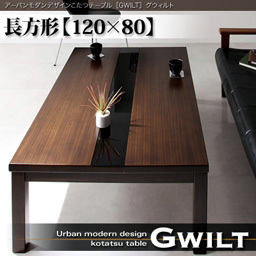 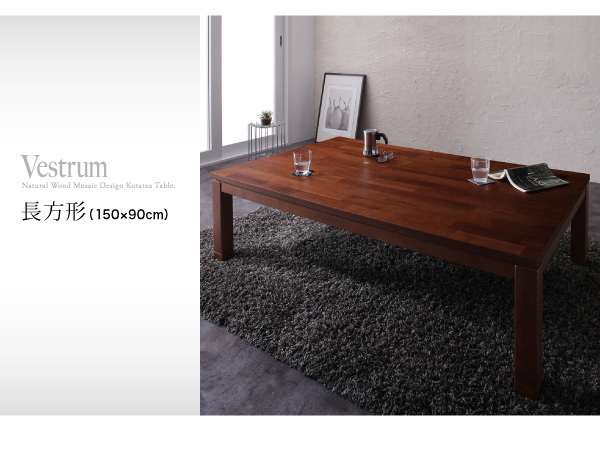 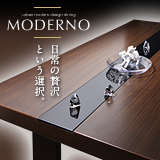 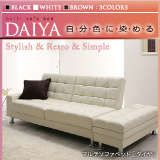 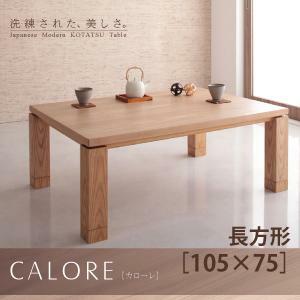 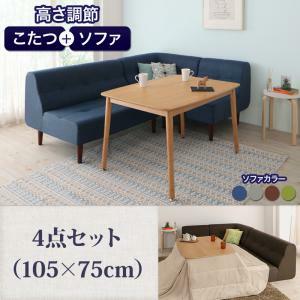 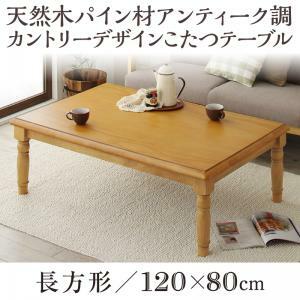 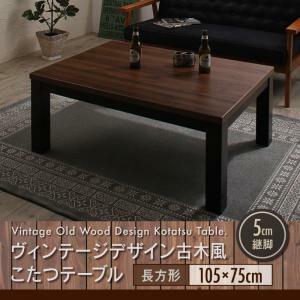 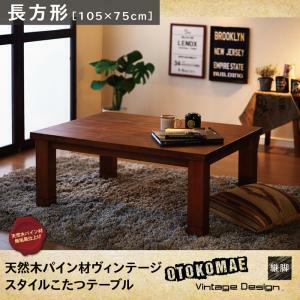 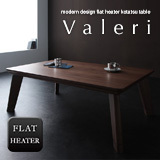 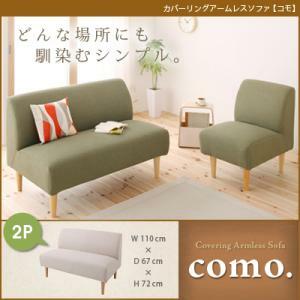 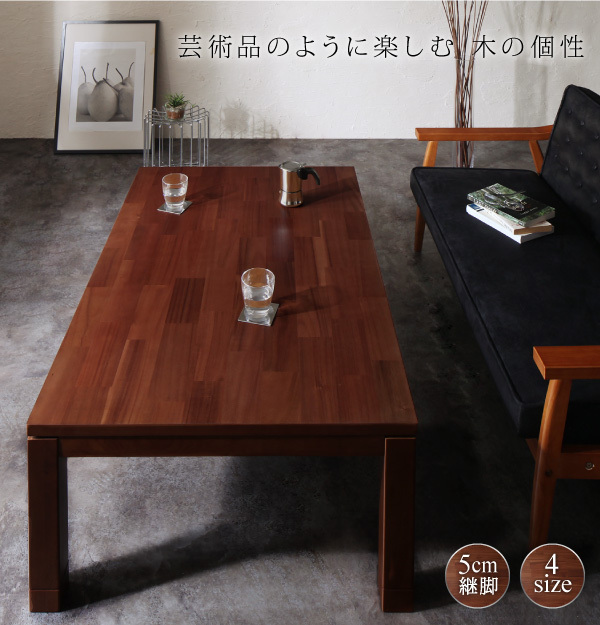 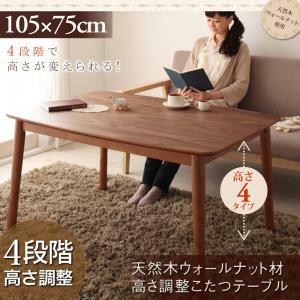 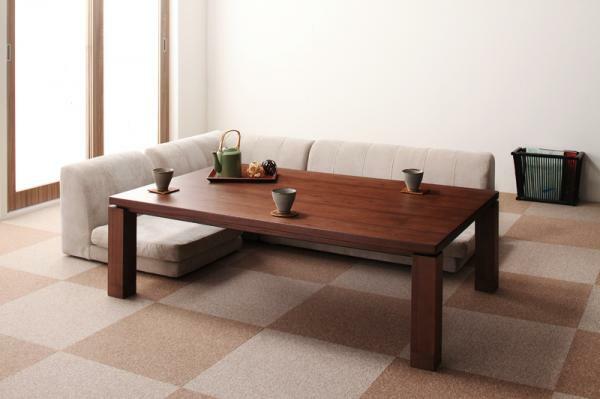 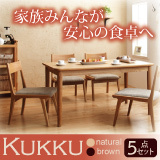 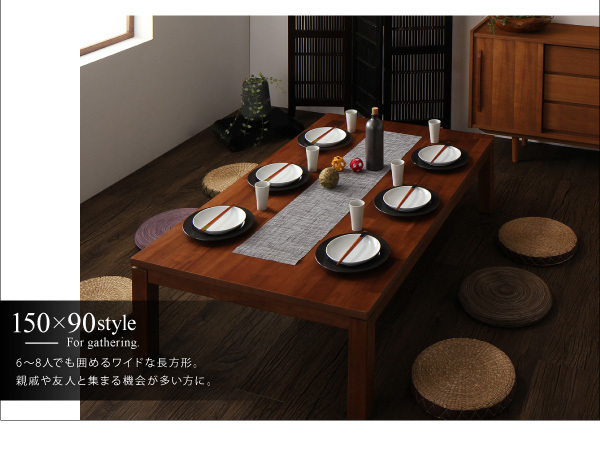 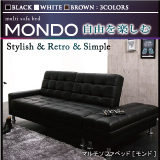 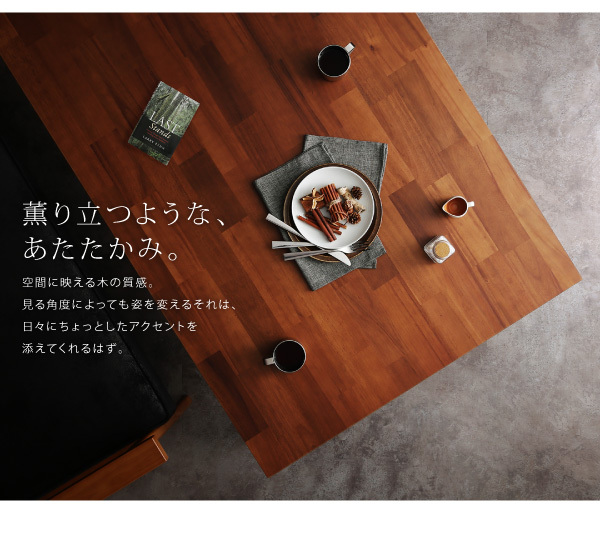 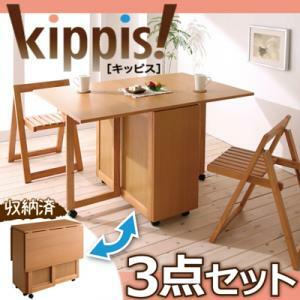 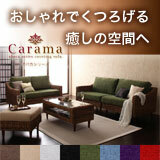 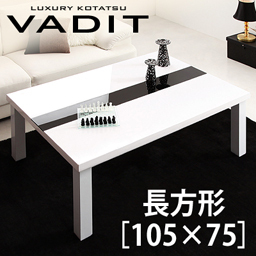 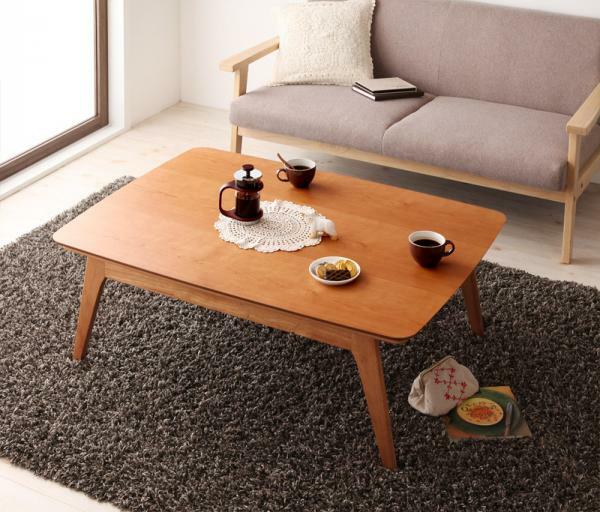 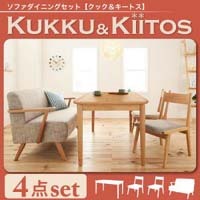 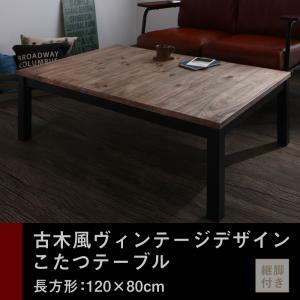 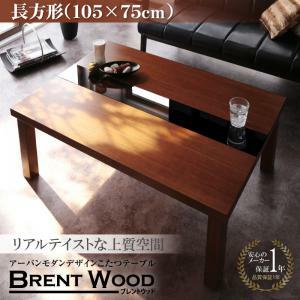 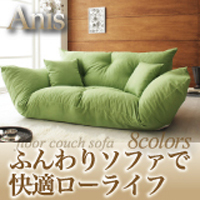 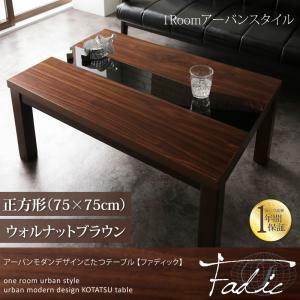 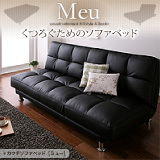 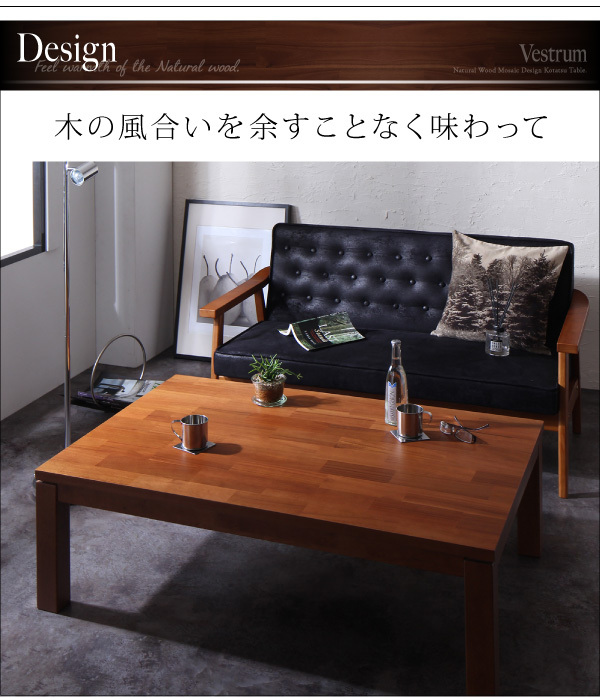 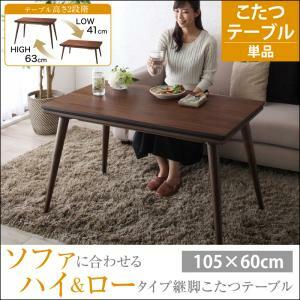 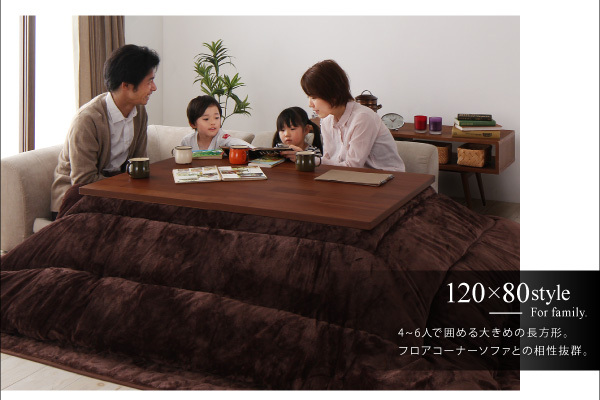 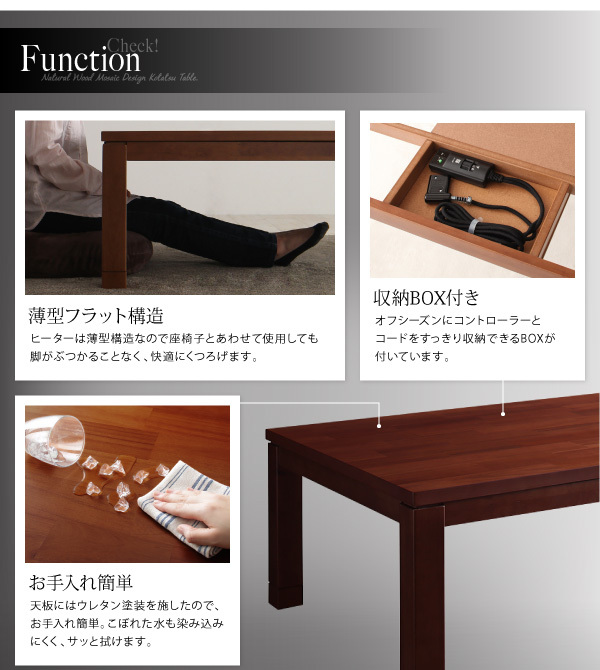 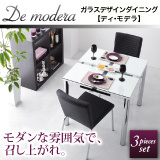 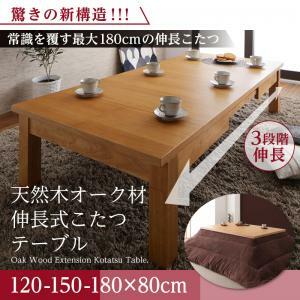 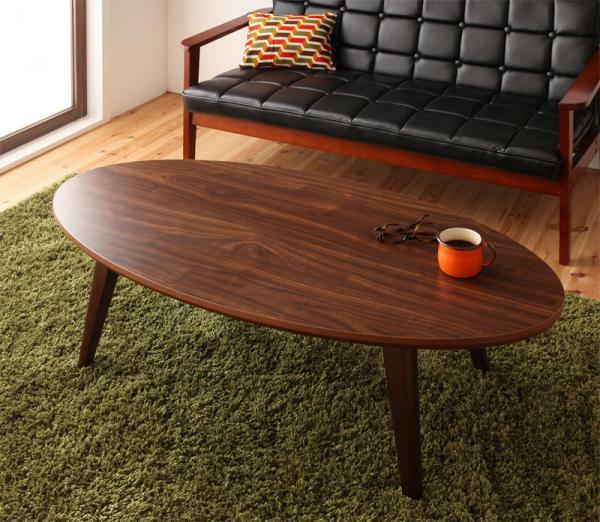 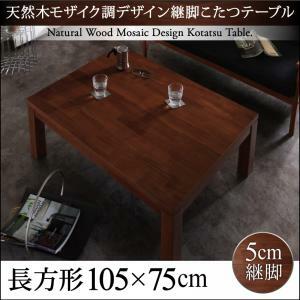 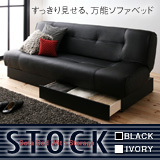 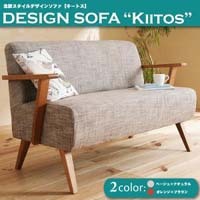 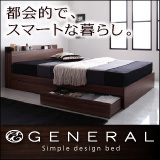 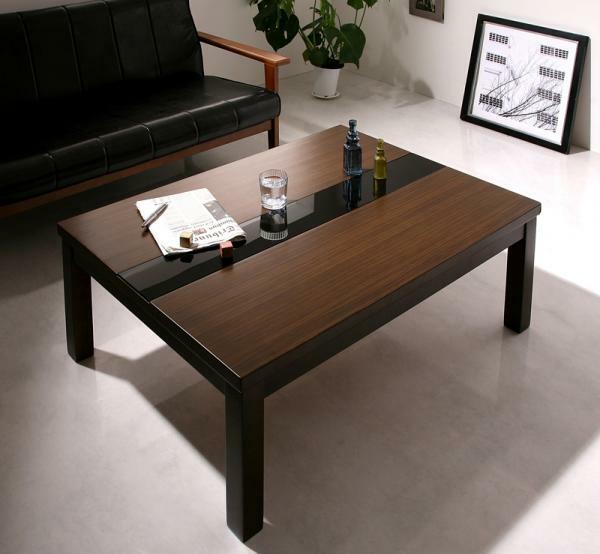 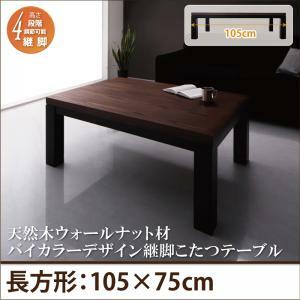 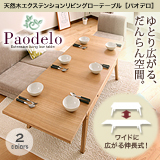 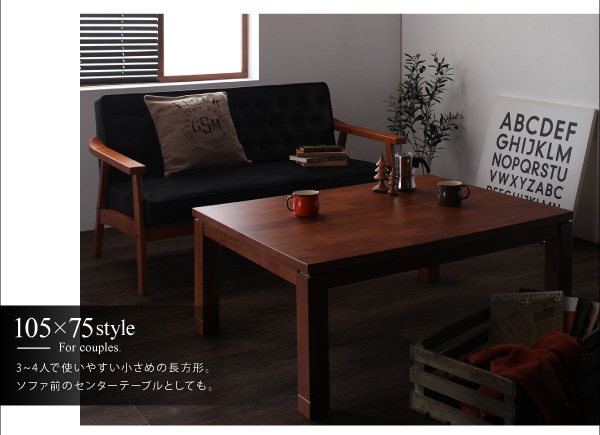 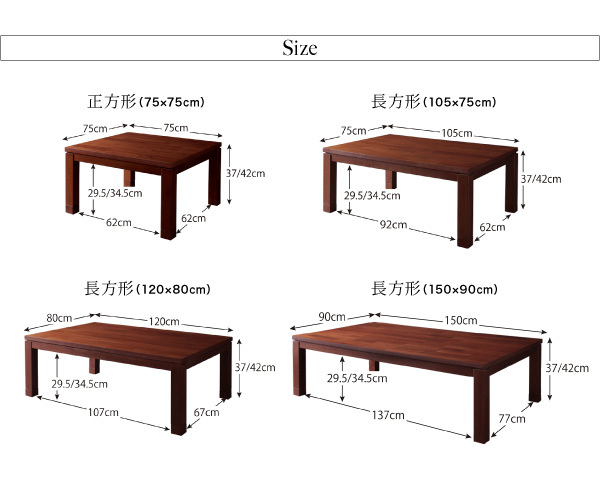 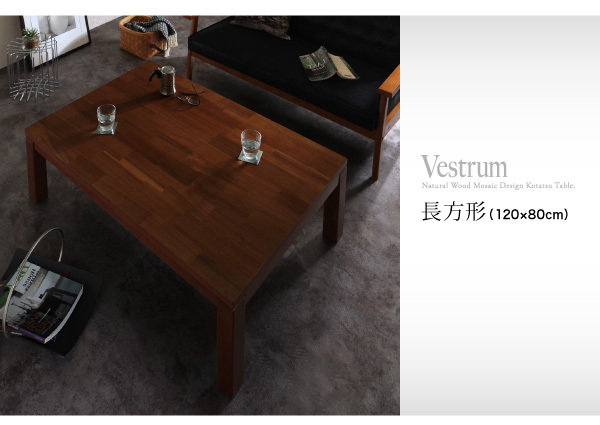 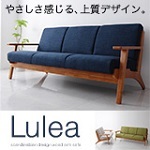 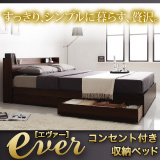 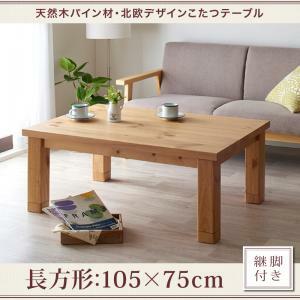 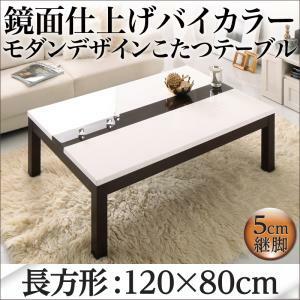 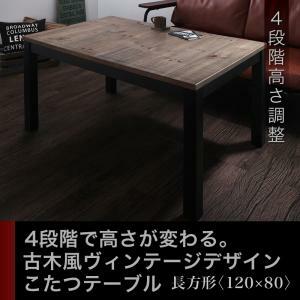 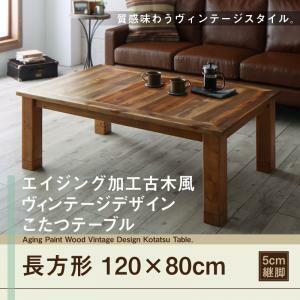 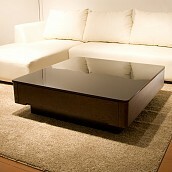 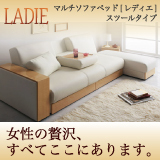 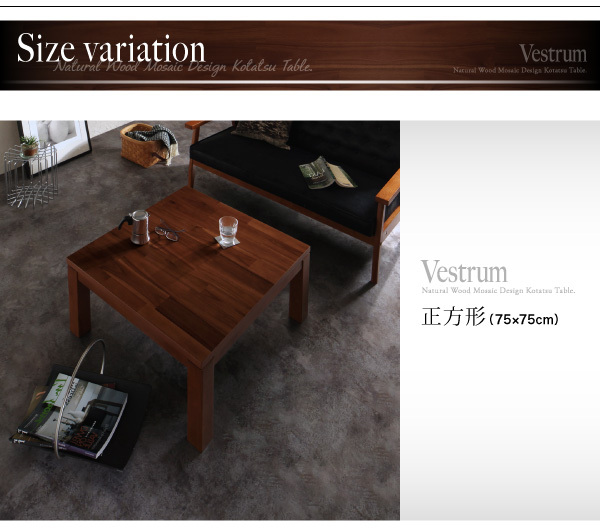 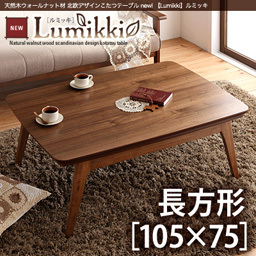 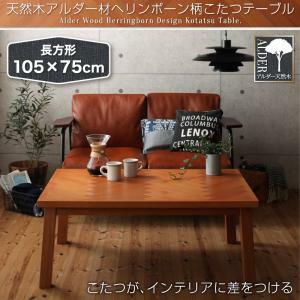 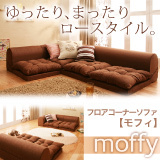 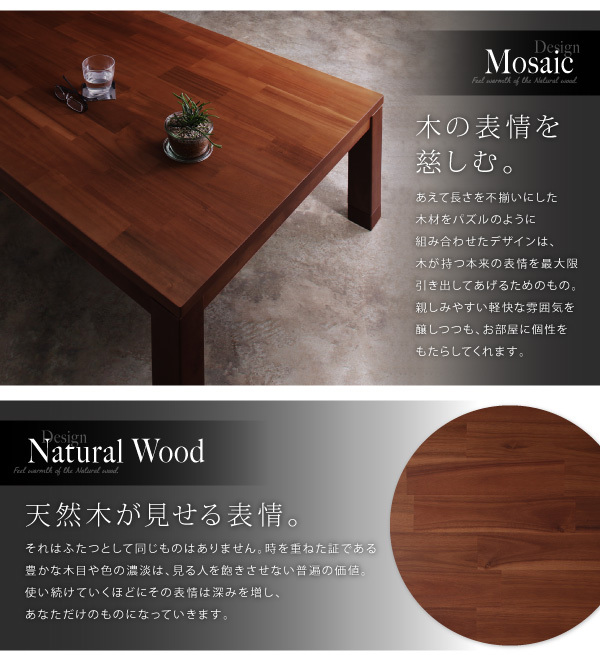 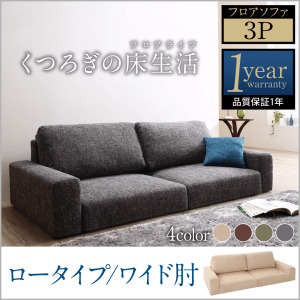 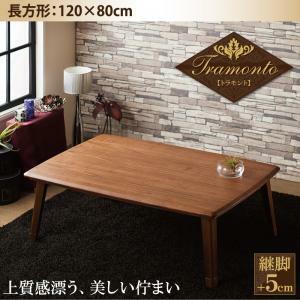 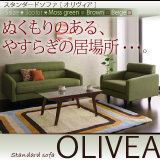 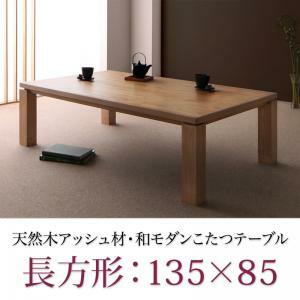 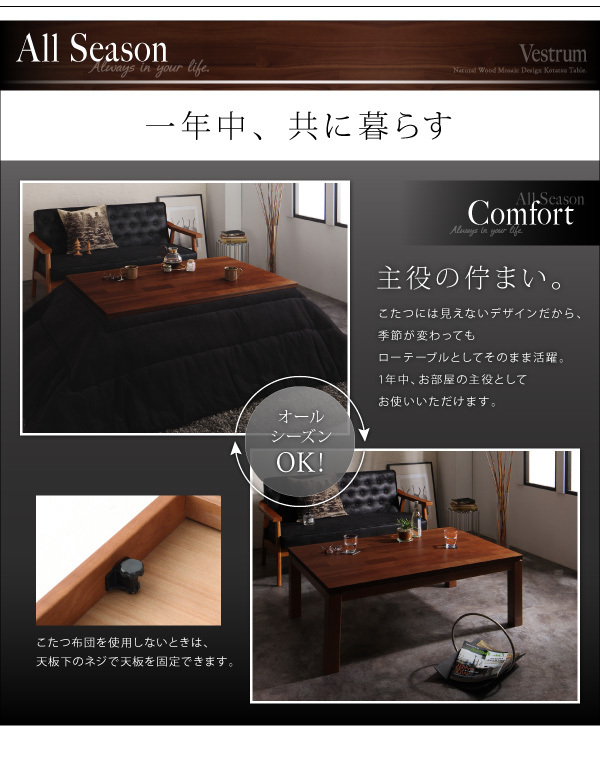 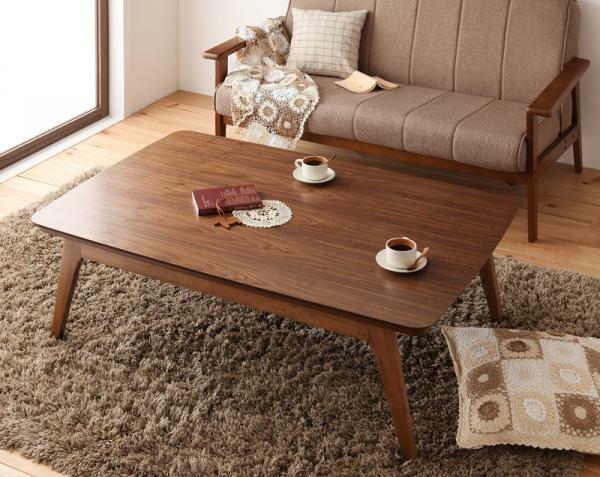 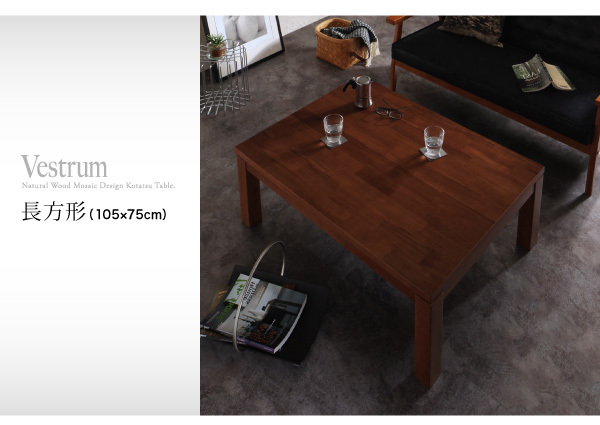 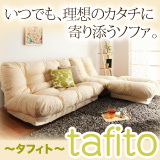 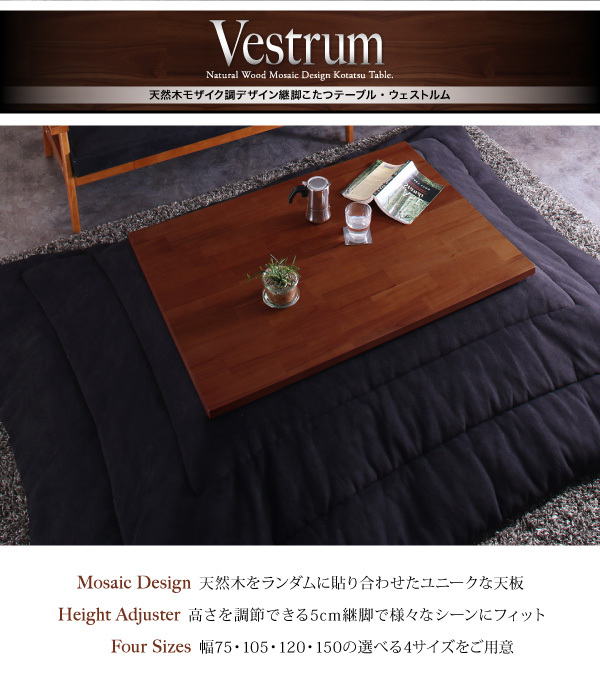 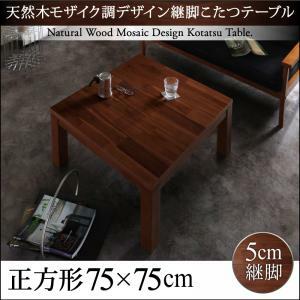 Natural Wood Mosaic Design Kotatsu Table. 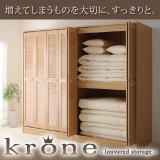 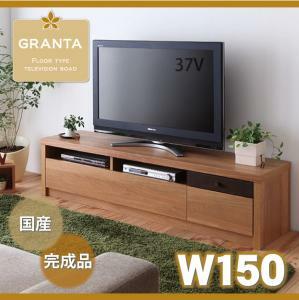 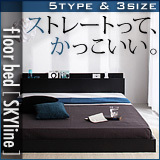 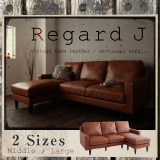 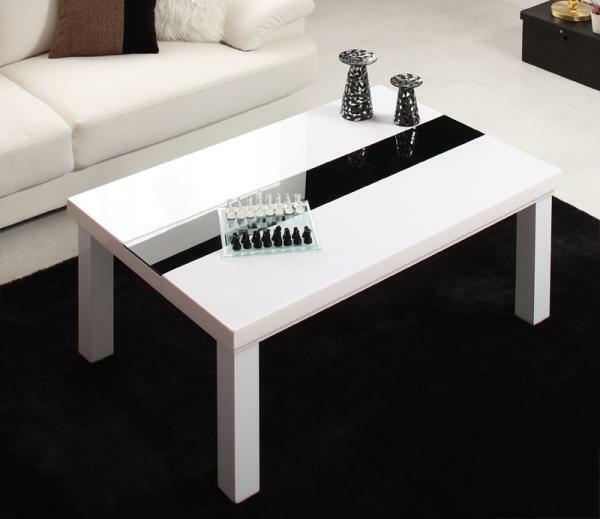 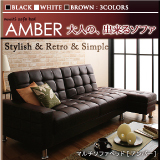 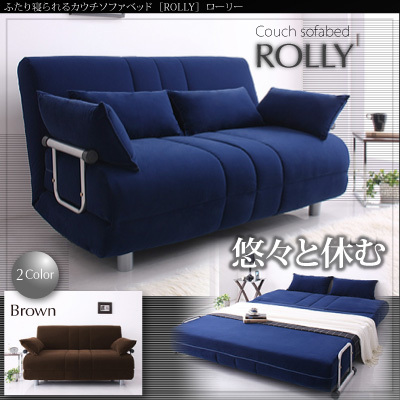 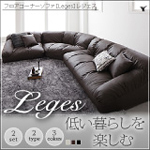 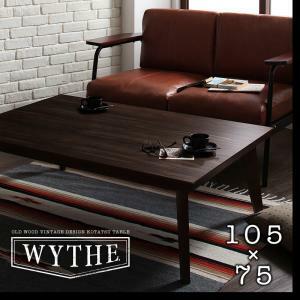 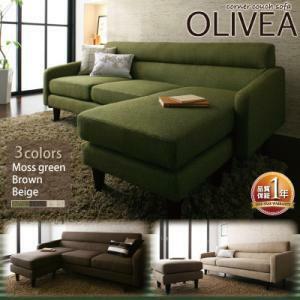 75×75 STYLE　For one room. 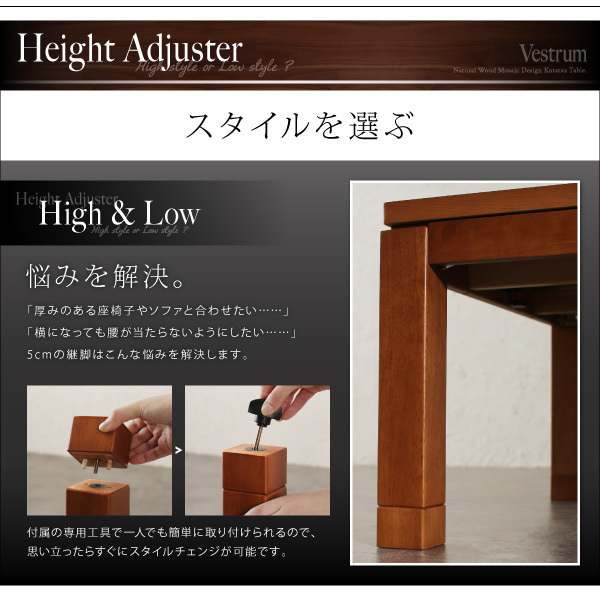 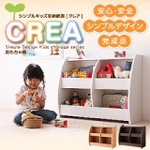 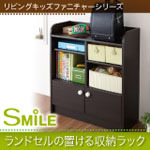 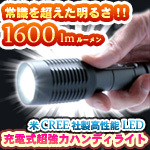 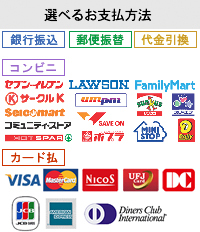 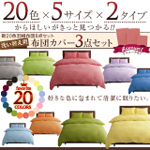 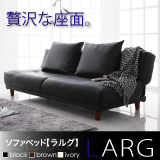 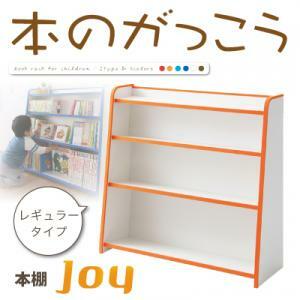 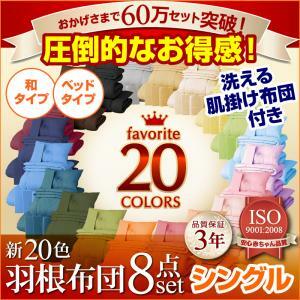 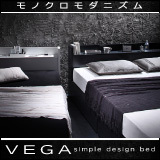 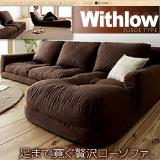 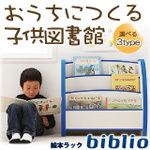 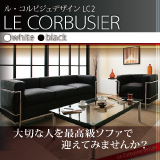 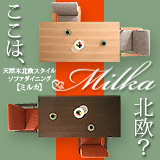 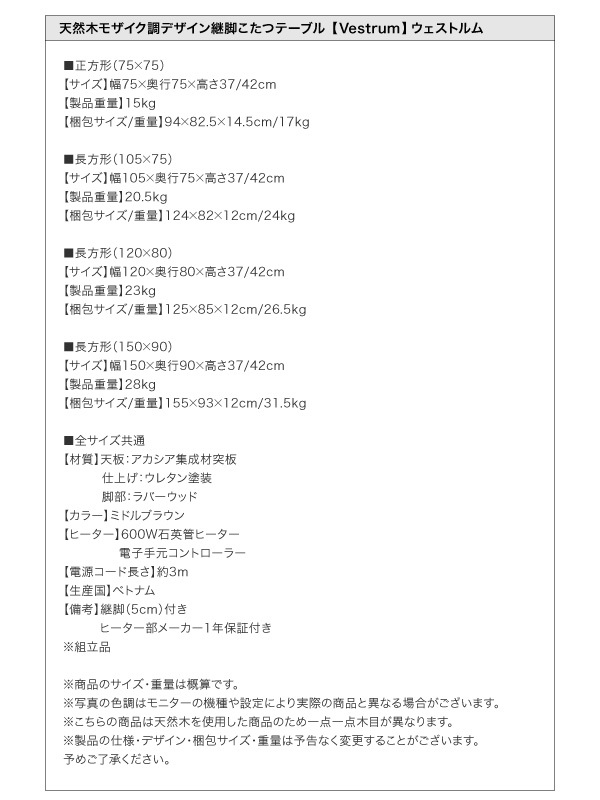 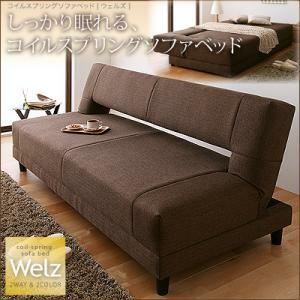 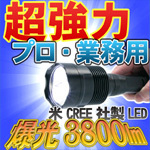 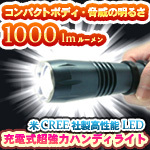 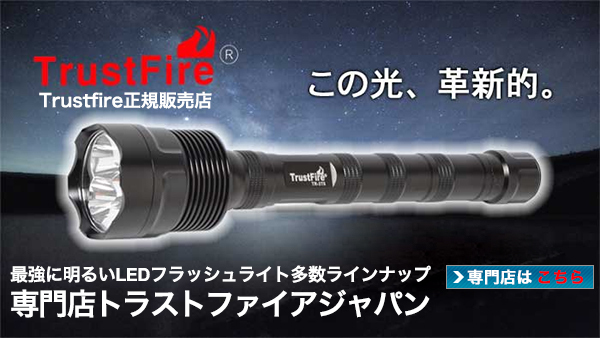 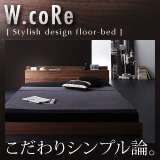 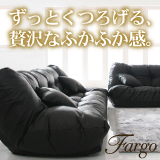 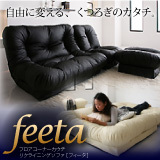 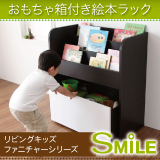 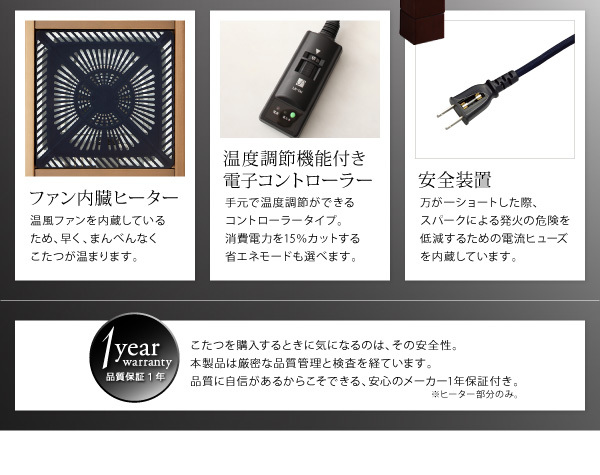 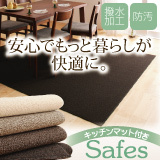 Copyright(C)2009 Likes Japan Corporation All Rights Reserved.